We start off with another episode of #DeNews from neighbor Aaron DeNu. Then we welcome At-Large Councilmember and neighborhood resident, David Grosso to the show. Councilmember Grosso talks about his work around education and community growth, and how that impacts workforce development. 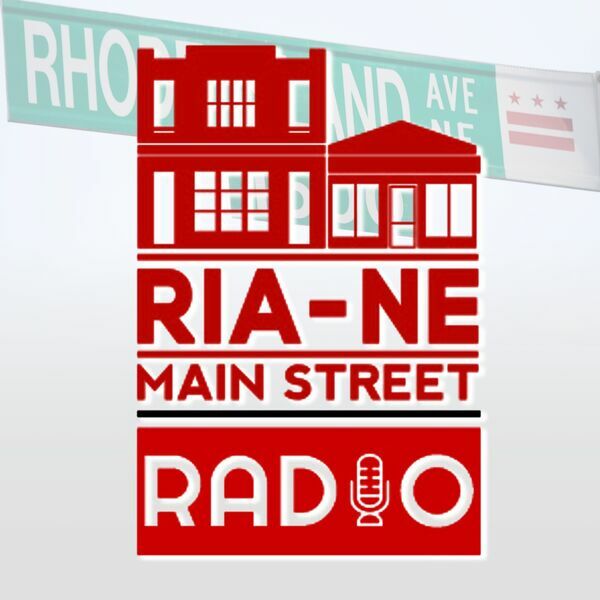 Visit our Facebook page (www.facebook.com/RIARadio )to watch a video of the interview!